2018 has just begun and it’s already shaping up to be a great year for fighting games. After a rocky start, Street Fighter V spent the last couple years training to get back to its fighting weight and with Street Fighter V: Arcade Edition it appears the celebrated Capcom franchise was ready to take its spot as champion. That is until Dragon Ball FighterZ appeared. 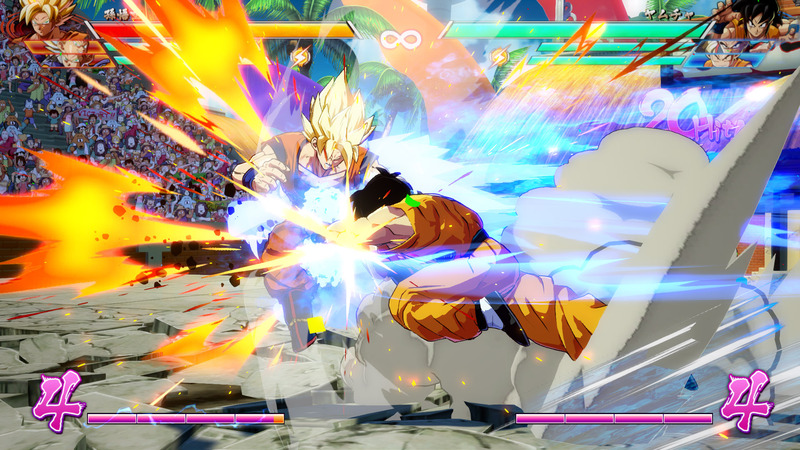 The Dragon Ball franchise is no stranger to video games, however they have earned the same pedigree Street Fighter has with Goku appearing in just as many duds as he has success stories. Dragon Ball FighterZ did have quite a bit of hype going for it and has actually lived up to it and may very well be the greatest Dragon Ball Z title to date (I am not going to play all sixty or so titles to verify). These two fighting games are both excellent and about as similar as apples and oranges, which is exactly why we’re going to compare them. Highlander rules apply to everything now, so if you can only buy one fighter this month, which one should it be? This is a staple mode of fighting games, and for some mysterious reason it took two years to appear in Street Fighter V where Dragon Ball FighterZ did this one right on launch day. 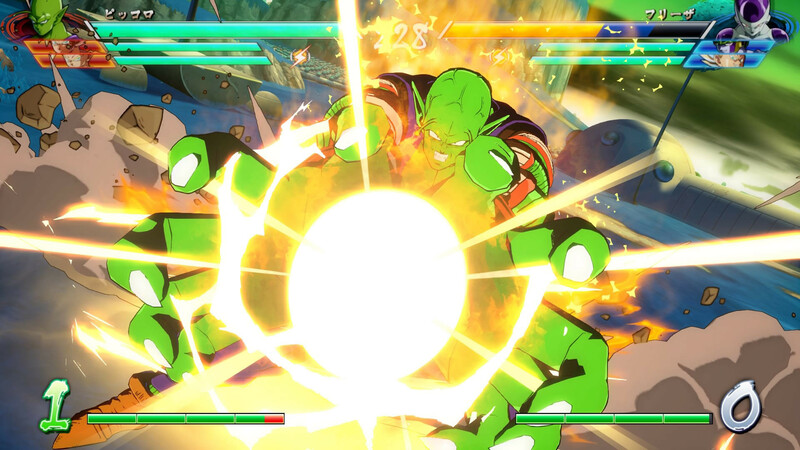 Dragon Ball FighterZ offers three different paths in arcade mode, each with a different number of fights. The opponents in Dragon Ball FighterZ change depending on how well the player does, making it an interesting approach to the old formula. Street Fighter V: Arcade Edition made up for dropping the ball for so long by eventually delivering one of the best arcade modes I’ve seen in a fighter. Its arcade mode has six different routes, each one based on a different Street Fighter title with characters from that title only being available, with everyone being present in the Street Fighter V path. Each path tries to capture the stages, costume, music and ending story of the respective game and offers multiple endings based on the path the player chooses. This one the point has to go to Street Fighter. This is another area where the competition is strong. Dragon Ball FigherZ offers three different story arcs that last between ten and twelve hours, with five or so of those hours being devoted to animated cutscenes to tell a cohesive story. 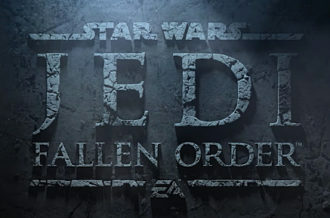 It’s story mode features some minor RPG elements like equipping skill augments and gaining experience levels to increase individual character health bars. 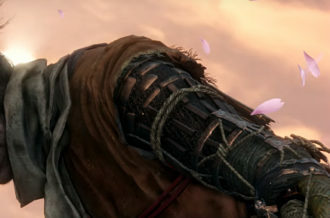 The player is free to swap out available characters into their party as they see fit. Street Fighter V has an individual story mode for each character, which is told through comic book style panels and features one to three battles per character. That approach is actually nice for getting to know the individual characters, but then there is a comprehensive story mode that lasts about four hours which has that player changing characters as dictated by the story every few battles or so. The story is basically a convoluted mess, and one of the more memorable features is Zangief talking about the map of his muscles and how his muscles are hard enough to make him impervious to metal blades. This is a win for Dragon Ball. 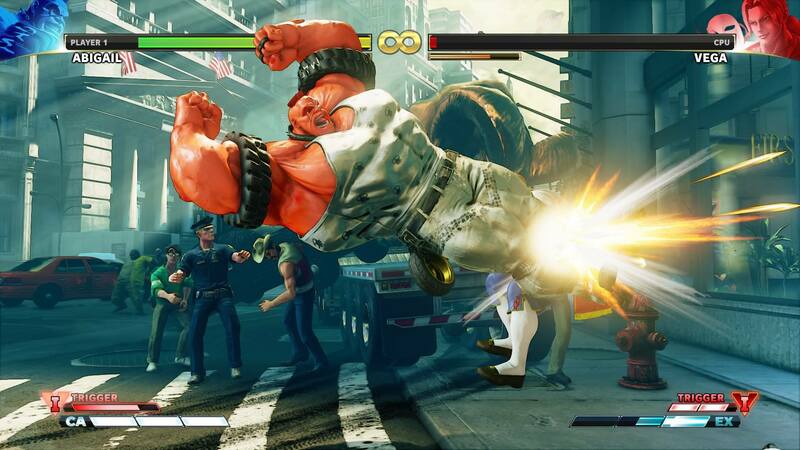 This is an area where we can see how Street Fighter is such a respected franchise among fighting game fans. Dragon Ball FighterZ is great for playing against other people, whether on the couch or online. Dragon Ball FighterZ’s simple approach to controls make it very accessible to newcomers to fighting games and makes story progression easier. Dragon Ball FighterZ servers weren’t at a point where the online experience could be given a proper testing at the time of writing this article as far as lag and stability, but not being able to create private lobbies or send friend invites puts a damper on the experience. In personal experience Street Fighter V currently has a very stable online experience, at least in personal experience, but their online component was an abject disaster at launch. Dragon Ball FighterZ online lobby may encounter hiccups, but based on the overall polish of the game one can be optimistic the online portion will be optimized soon after launch. The versus battles on both are are incredibly fun. In fact, Dragon Ball FighterZ is as much fun as I hoped Marvel vs. Capcom Infinite would be and Dragon Ball FighterZ does share a lot of elements of both Capcom fighters. But as fun as the new challenger is, the one has to go to the grand master. 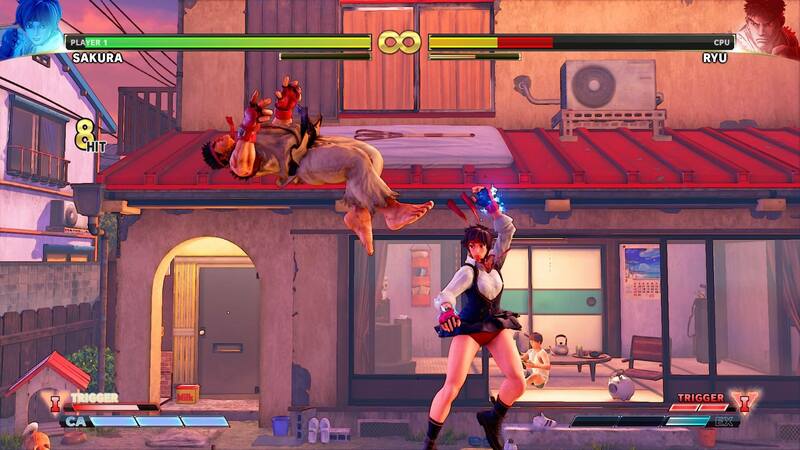 Each character in Street Fighter plays differently with their own set of combos and special moves. Learning and then mastering the techniques of Akuma, Abigail, Chun Li, Ryu and everyone else is more satisfying than learning the individual differences of the pugilists in Dragon Ball FighterZ. This area really is no contest, but to be fair we are really comparing a 2016 game to a 2018 game. Both games look great, but one has to look better. Street Fighter V features the next step in the evolution of the 3D models they started using in Street Fighter IV which maintained the essence of the sprites from the first three titles (we’re aware of the 3D Street Figher characters from the Street Fighter EX titles). Unfortunately for Street Fighter, their visuals have to take a backseat to Dragon Ball FighterZ which looks like the player took control of the anime. Point goes to Dragon Ball FighterZ. This is a tough call since both games have such different systems. Street Fighter V allows players to spend real money or in game currency on a variety of items such as costumes, stages and new characters. Dragon Ball FighterZ only uses in game currency for random items from loot boxes but there is a character pass that costs real money. 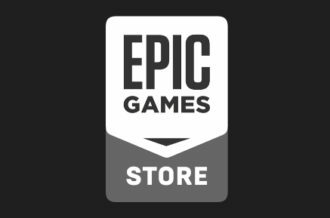 Technically it’s included in the more expensive version of the game, but it’s a safe bet that the pass will be available for sale on its own soon enough. Street Fighter V allows the player to pick the specific items they want whereas Dragon Ball FighterZ is a roll of the dice, but also Dragon Ball FighterZ only allows the player to spend in game currency. In an attempt to equalize the matter, we’ll narrow this to simply being based what the player can get with only spending in-game currency. 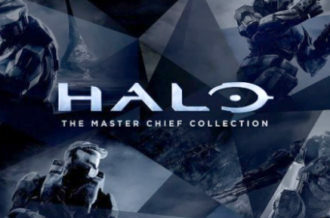 In theory, a player can amass enough Fight Money to purchase all additional content without opening their wallet, but this requires the player complete story mode on normal and hard difficulty, complete every character’s story, complete survival with every character on every difficulty, watch every training video, complete numerous challenges and win hundreds if not thousands of ranked online matches. The items in Dragon Ball FighterZ might not be as fancy as new stages since they are more along the lines of titles and avatar quotes for the online lobby, but they do add some fun for people who want to socialize in the lobby. More importantly, while someone has to play enough Street Fighter V to amass a substantial amount of Fight Money to never want to play the game again, Dragon Ball FighterZ is very generous with their Zeni, meaning that if someone completes story mode and runs through the arcade they should have the majority of the available items. These systems are different where it really boils down to which title a player prefers or what sort of content they want out of a game, but based simply on being able to earn in game currency to purchase items and feel like doing so isn’t an endless grind this is another point to Dragon Ball FighterZ. Street Fighter V: Arcade Edition and Dragon Ball FighterZ are both excellent games, but in any contest someone has to lose. You really can’t go wrong with either game and neither game is vastly superior to the other where personal preference will really determine if you’re more into Street Fighter or Dragon Ball. 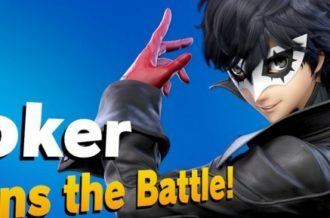 Or if, for example, the versus matches are the most important thing to someone or intricate special move sets that vary with each character that might trump any other areas of comparison. 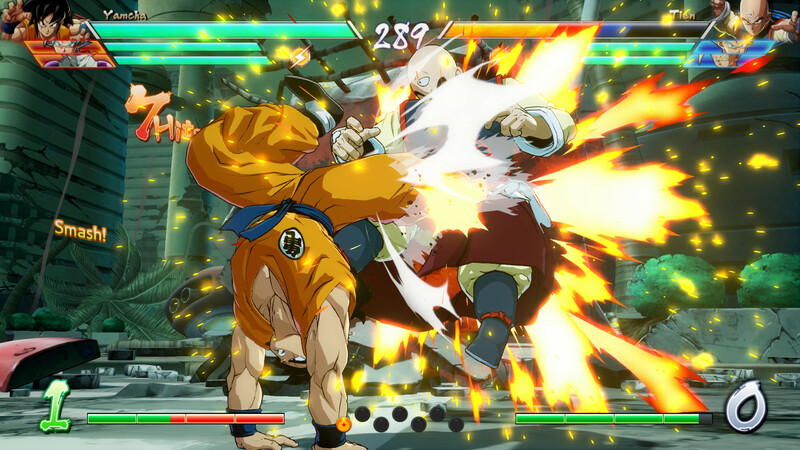 Both titles are great and every fighting game fan owes it to themselves to check out Street Fighter V: Arcade Edition, but if you can only get one fighting game right now, it’s a close match but Dragon Ball FighterZ is the winner by split decision. During the review process I had more fun overall with Dragon Ball FighterZ and after the reviews were completed that was the title I went back to playing more often just for personal enjoyment, which was surprising since in general I am a bigger Street Fighter fan than a Dragon Ball fan.